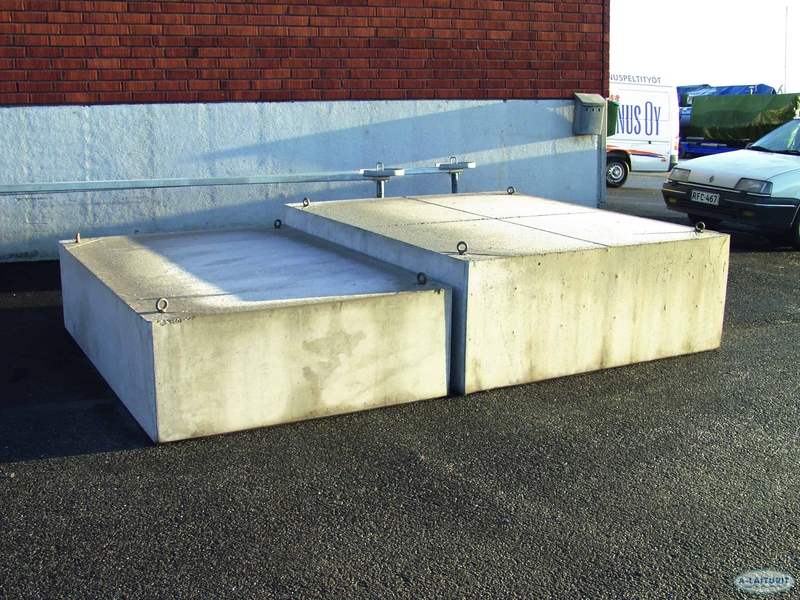 This concrete float is intended for pontoons used for fastening boats or general swimming and leisure. The covering is a weather-resistant concrete mix, strengthened by hot dip galvanised rebar. The flotation material is pontoon polystyrene that does not absorb water.